Is a Water Filter Worth It? Tap water in the UK is among the safest in the world; it goes through rigorous screening processes, which test for multiple parameters including bacteria and water-borne diseases. If you’ve been drinking tap water all your life, you may be wondering if a water filter would make a difference in the quality of the water you’ve otherwise never had a problem drinking all these years. Likewise, if you’ve been a fan of bottled water, you may wonder if a filter would make tap water a better alternative for you. So, is switching to filtered water worth it? Should you consider installing a tap water filter, or is tap water ok to drink? And why should you switch to filtered tap water anyway? 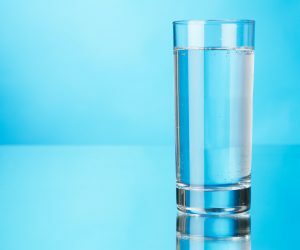 This article examines all these issues and more to help you decide whether a water filtration solution is right for you. Are Vitamin C Shower Filters Any Good? Vitamin C filters have recently been in the headlines with various celebrities endorsing new and colourful shower filters that contain Vitamin C as their filter media. The health benefits of Vitamin C are numerous and undisputed – it protects against immune system deficiencies, cardiovascular diseases, it’s a powerful antioxidant, reduces skin aging, and has many other health benefits. But does Vitamin C really work as a filter material? Should you replace your trusted shower filter with one that contains Vitamin C? Since Vitamin C shower filters have become all the rage, let’s see how they work, if they’re any good, and whether a Vitamin C-infused shower has any beneficial effects on your skin and hair. Healthcare water purification systems must meet the highest water purity standards and must do so without fail. They must also comply with the standards imposed on a given healthcare sector. For example, water filters set up in dental practices must meet the standards laid down in the Health Technical Memorandum (HTM). Whether purified water is used in the decontamination process of reusable instruments or for other medical processes, dental surgery water filters should offer best-in-line water purification. If you’re looking to customise the level and type of filtration at various water outlets in your home, point-of-use water filters (POU) are the easiest way to achieve that. Let’s say you want to drink alkaline water from your kitchen tap, but you don’t insist on bathing, showering or washing your clothes with alkaline water. Installing a central water treatment solution (point-of-entry filter) won’t allow you to pick and choose the level and type of filtration you want at any given water outlet in your home. A POU filter, on the other hand, will offer plenty of ways to experiment with water filtration, so you can get the quality you want and need. 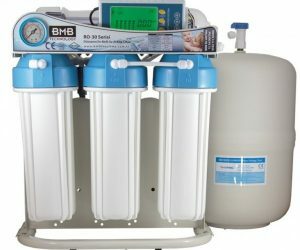 To get up to speed with the best point-of-use filters for your home, read our summary below of best-in-line filter systems that will improve the water quality in your home. 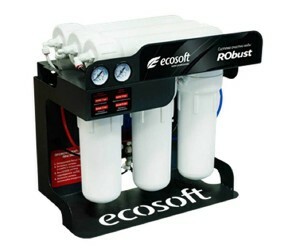 Efficiency is the primary reason why residential water filters aren’t a feasible choice for certain business operations. Commercial water filters outperform home filtration units, especially when it comes to filtered water output. That said, residential filter systems have become more performant and depending on the profile of your industry, you may very well get away with a high-performing residential unit, however, in certain cases, industrial requirements dictate the need for an industrial water purifier. In this article, we’re examining the commercial applications that can benefit from a commercial water filter, the various types of industrial water purification systems, and the reasons you need to switch to a commercial water purifier. Installing a water filter in your kitchen instead of buying bottled water every day is a great way to lower your daily expenses. 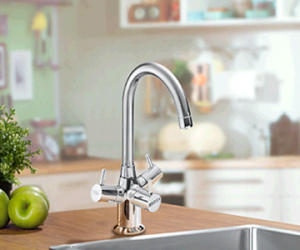 And if you’re an environmentally conscious individual that wants to protect nature by reducing plastic waste, drinking filtered water from your own kitchen tap is the perfect way to cut down on your expenses and do what’s best for the environment. Ideally, you shouldn’t cut corners when it comes to water filters, but if you aren’t able to splurge the newest trends in water treatment, there are some easy ways to save money on residential water filters that you should try. 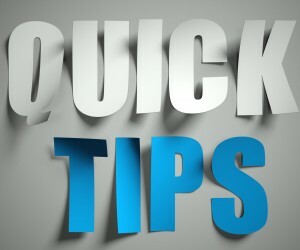 Keep in mind, however, that you should never compromise on quality and effectiveness just to save money. Contaminants in drinking water can be hazardous to your health, so you shouldn’t risk it when it comes to filtering out harmful chemicals and contaminants from the water you drink every day. 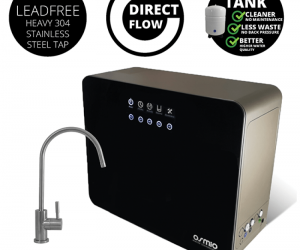 Reverse osmosis filtration systems have always been designed to be installed under your kitchen sink until a few innovative filter manufacturers have decided to challenge this idea and create the first countertop reverse osmosis water filter. But they didn’t stop here, some manufacturers went even further and — as you will see in this article — they made these RO systems portable too! In what follows, we’re going to take a closer look at zero-installation reverse osmosis water system that have newly surfaced on the market, how they work, and whether they’re as good as under-the-counter RO filters. Reverse osmosis water filters have gone through tremendous change since their humble beginnings. These changes reflect the need for simpler, yet performant, and more modern water filtration solutions. 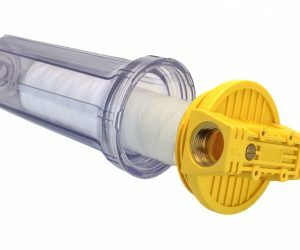 Manufacturers of modern RO systems have sought to make these filters more efficient and have eliminated some of the bulky hardware that were so defining of traditional RO filters. In what follows, we will share a comparison between two of the newest additions to the RO filter landscape – the direct flow RO system and the zero installation RO system to determine which offers the best user experience and the best-quality drinking water at the most reasonable price. We’re comparing efficiency, contaminant removal capacity, filtered water output, and costs both in terms of initial purchase cost and maintenance. Filter systems that aren’t equipped with a filter lifetime tracker system or a water quality analysis system, aren’t very forthcoming with information on when to replace your water filter cartridges or how much longer you can use them in your water filter system. In the absence of such tracking and analysis tools, you must rely on the manufacturer’s indications, which can be rather vague sometimes. What this essentially means is that you may be replacing your filter cartridges too often or less often than you should. So, how do you know when to replace filter cartridges if you don’t have a built-in filter lifetime tracker system? There are a few simple ways to determine if it’s time to replace your filter cartridges, which we’re going to discuss in this article and help you maximise the service life of your cartridges in a safe way. Water Softener vs Water Filter – Which is Best for Drinking Water? Water softeners and water filters have well-defined and well-delimited roles in residential water treatment, roles that – with very few exceptions – don’t intersect. Even so, many people believe that they’re interchangeable systems, that is, one or the other is enough to purify their water supply. 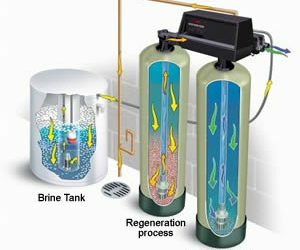 But water purification and water softening are two different issues that are often confused, which leads to homeowners not being happy with their choice of one system over the other. To avoid this misconception and related problems, we will discuss the difference between water softening and water filtering, advise you on which system to pick if you’re looking to improve your drinking water, and what are the capabilities of each system. We’ll also help you determine which system is best for drinking water and which isn’t designed for improving or cleaning your drinking water, but for the protection of your home appliances. Is it Okay to Drink Unfiltered Water? Water filters have become the gold standard in home water treatment solutions and their increasing popularity is contributing to the steady decrease of bottled water consumption both in UK homes and offices. But with great popularity comes increased scrutiny, and some still question whether water filtration is absolutely necessary, especially considering that UK water suppliers already treat municipal water supplies. If you’re still wondering whether you should filter your tap water or continue drinking unfiltered water, this article will provide answers to your burning questions about water filtration.